Can’t find that perfect shirt? Then get it made at Dog’s Ear! 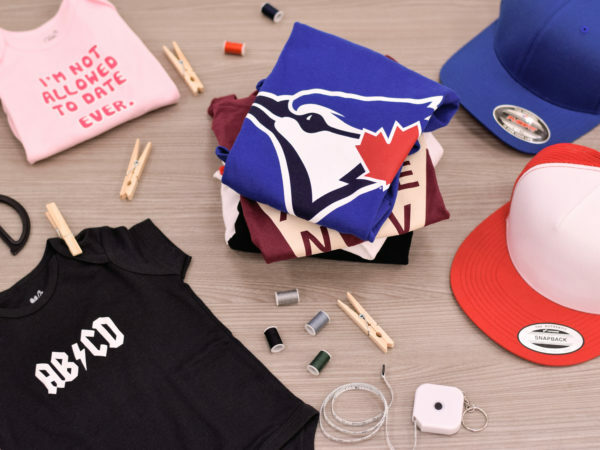 They do it all here at this one-stop custom and licensed t-shirt shop… on-site custom embroidery, customized vinyl lettering, photo transfers and t-shirt printing.